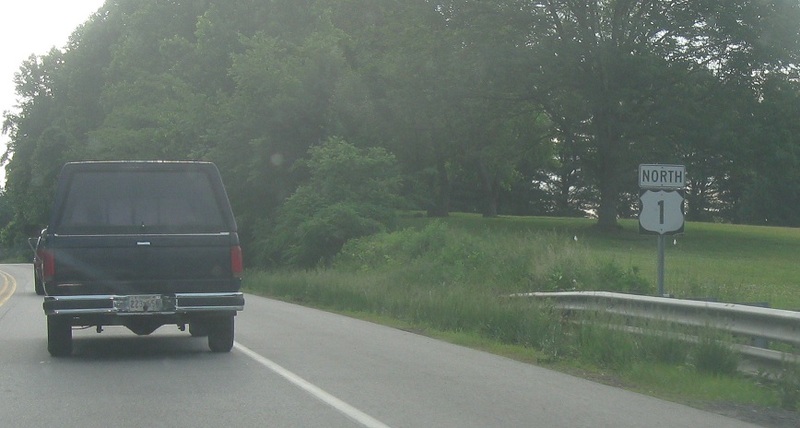 Reassurance shield after the 276 junction. Reassurance shield as we pass by a turnoff to Rising Sun. 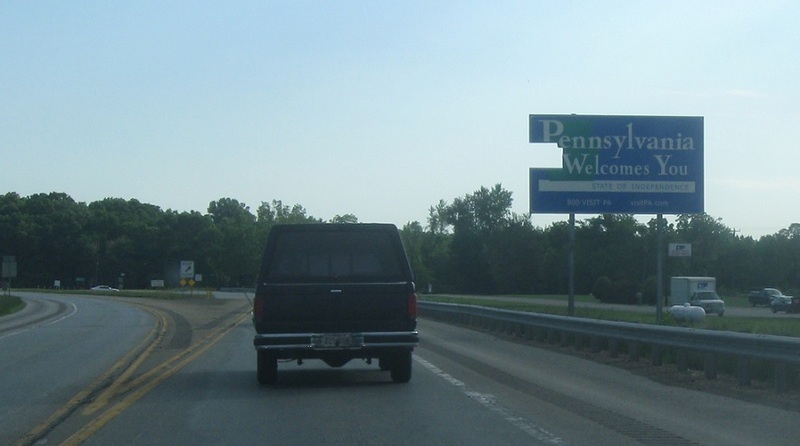 Shortly thereafter, we’ll enter Pennsylvania! 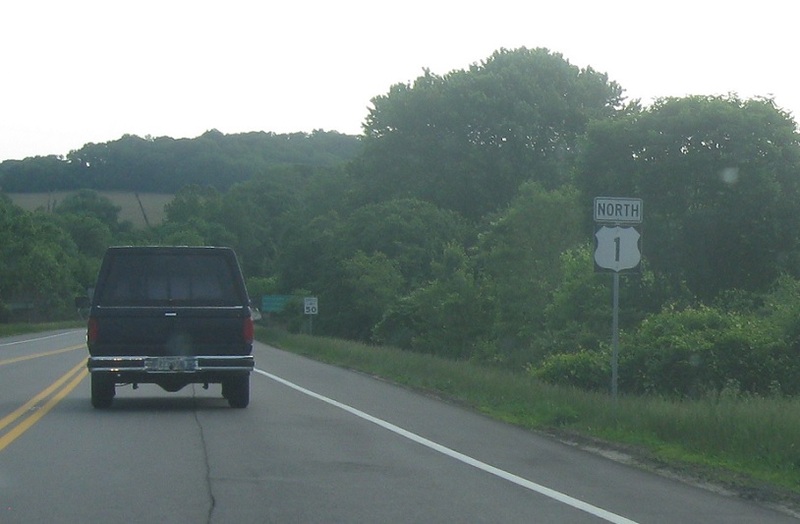 US 1 widens out to an expressway at the state line and heads on up to Philly.